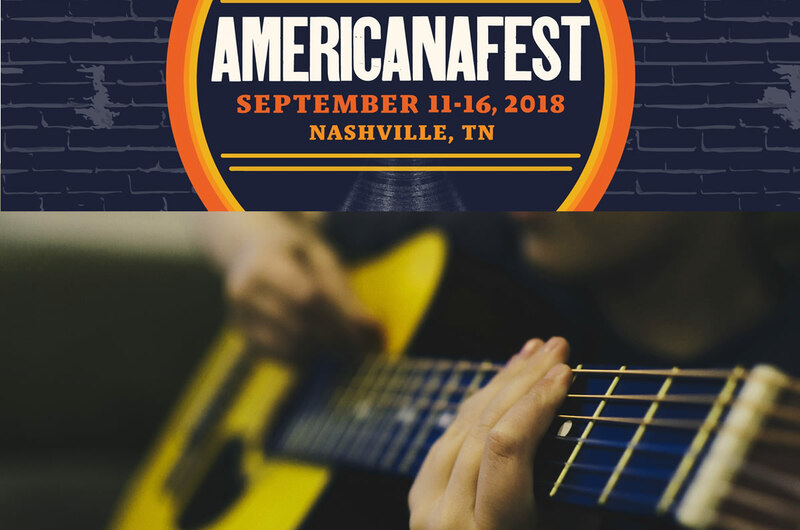 The Americana Music Festival will take place in Nashville from Tuesday, Sept. 11 until Sunday, Sept. 16. Sponsored by the Americana Music Association, the 19th annual Americana Music Festival & Conference features a broad range of music showcases from diverse musicians in alt-country, roots-rock, bluegrass, R&B, blues, folk and singer-songwriters. NPR Music, WMOT and World Cafe will live streaming the performances from The Local in Nashville.